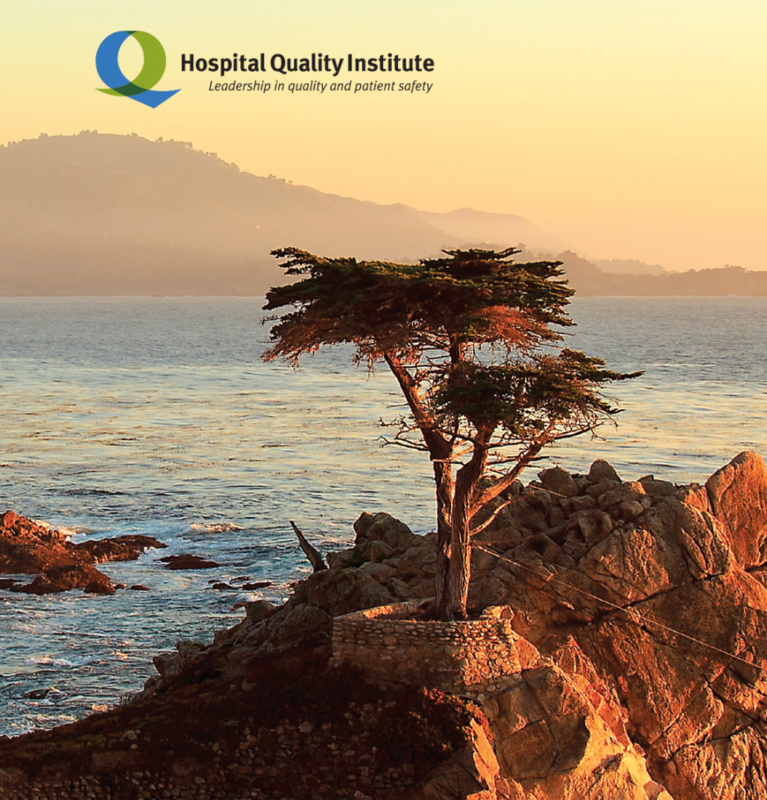 Join your healthcare colleagues at the 2017 Hospital Quality Institute Conference, building on the themes of Respect, Reliability, and Resilience. It is said that a picture is worth a thousand words. With that in mind, HQI brings you a 2017 Conference Summary. Please enjoy! Feel free to browse through, download and print this summary of highlights. Share it to spark imagination and innovation for better care through respect, reliability, and resilience.